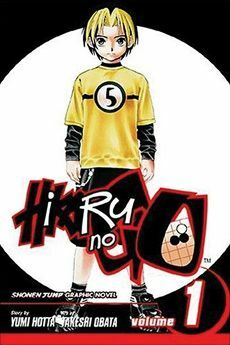 You are going to Watch Hikaru no Go Episode 2 English dubbed online free episodes with HQ / high quality. Stream Anime Hikaru no Go Episode 2 Online English dub The Key Point Hikaru Shindo enrolls in a Go class to learn more about the game, and he is followed by his childhood friend Akari Fujisaki. When a bully Go player arrives, Sai insists on challenging him, but Hikaru ends up getting them kicked out, so he decides to go to the children’s Go tournament. Meanwhile, Akira can’t help but think of the problems that occurred after his first match with Hikaru. When he hears Hikaru maybe at the children’s Go tournament, he decides to investigate, but will he be able to get a rematch? 5 / 5 - 15 ratings.